Traditionally, in November, coinciding with the celebration of the slaughtering of the pig, the ‘Vi Novell’ is bottled. This is a fresh and fruity wine which is bottled before its fermentation is finished. 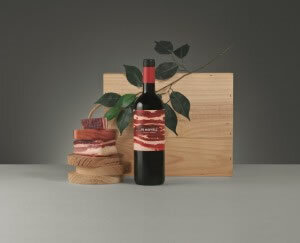 Therefore, the wine doesn’t mature in the bottle and it must be consumed within a short space of time. It is a wine for enjoying; a wine for celebration.